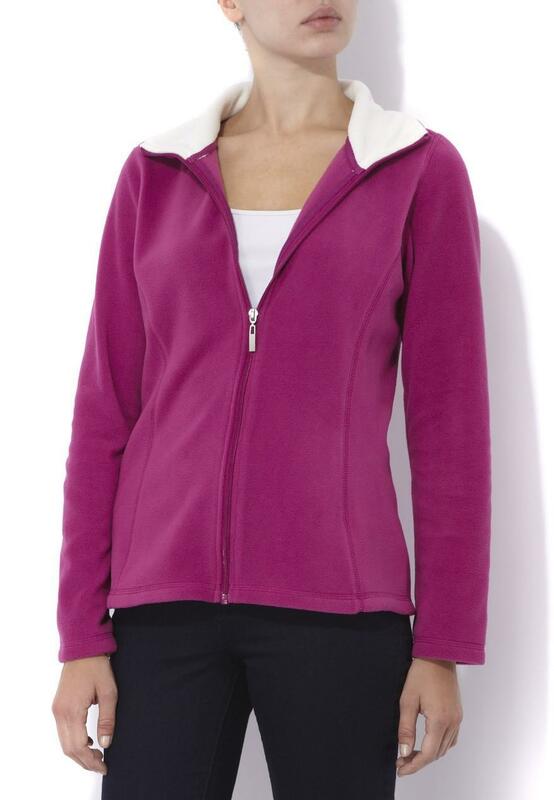 Our ladies fleece is a soft, warm top to keep cosy in. 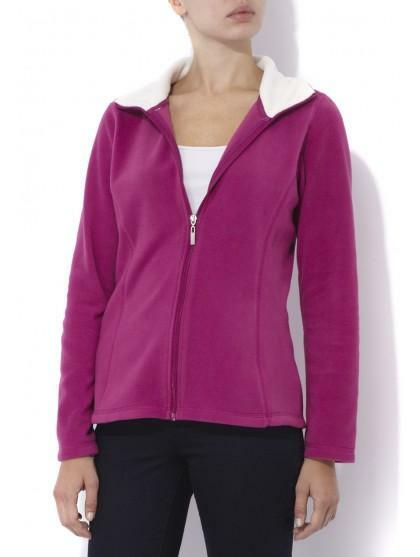 The design includes stich detailing, zip and contrasting colar, a winter must have! Perfect for a casual daytime look or getting comfortable on the sofa!